Is a combi boiler right for your home? If you are looking to buy a new boiler, it is important you choose the right type of boiler for your home. Take into consideration your lifestyle and budget before committing to anything, as it may be one of the more expensive investments you make for your property. If you have gas central heating, you may want to consider a combination (combi) boiler. A combi boiler is both a hot water tank and a central heating boiler. A combi boiler is a compact unit and negates the need for a separate hot water tank. It therefore saves you space. As you only have a single unit, instead of two, the cost of installation and maintenance are automatically lower. Combi boilers heat water instantly from the mains instead of heating water and storing it in the tank. When you turn on your tap water is delivered at mains pressure, so you can have powerful showers without needing a pump! If you are considering buying a combi boiler take a look at Which impartial Boiler Reviews to help with your decision. Ensure your new boiler isn’t damaged during the installation process by having your existing central heating system cleaned and flushed in preparation. Pro Heating are proud to be certified Worcester Bosch installers, however our engineers are trained to work with all types of combi boilers. 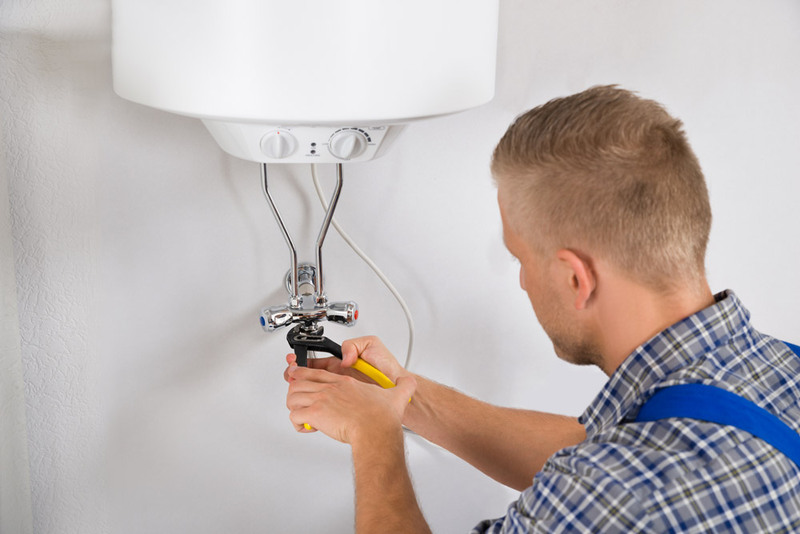 We provide quotes for bespoke central heating systems as well as repairs and central heating flushes. If you would like to learn more about our services please contact us today.